Mr. G's musings: Would you live in this HOUSE? 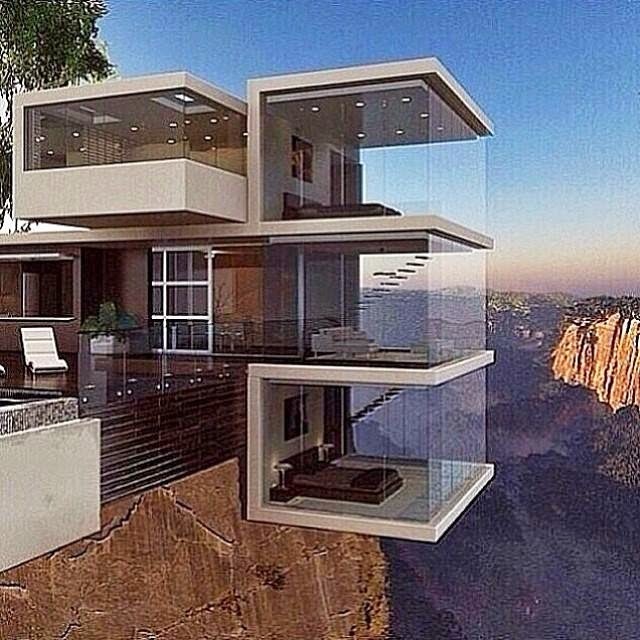 Would you live in this HOUSE? I would. It is fantastic, no? But would you live in it? A shipping container house. ME WANT!